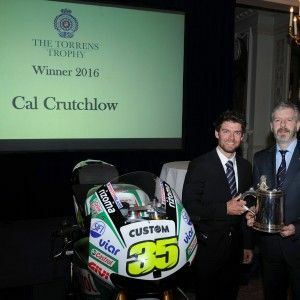 Cal Crutchlow was awarded the Royal Automobile Club’s coveted Torrens Trophy yesterday in London for being first British rider to win a premier class World Championship Motorcycle Grand Prix in 35 years. The Trophy has only been awarded nine times in its history and only when the Club feels that the achievement justifies it. 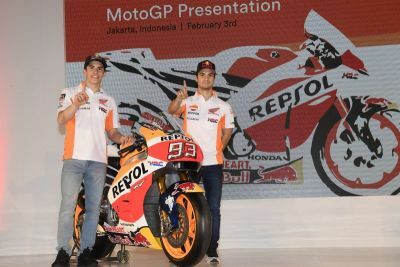 The shortlist of Torrens Trophy contenders was announced recently at Motorcycle Live, with other nominees including Jonathan Rea (2016 SBK World Champion) and Michael Dunlop (two times winner of Isle of Man TTs in 2016). 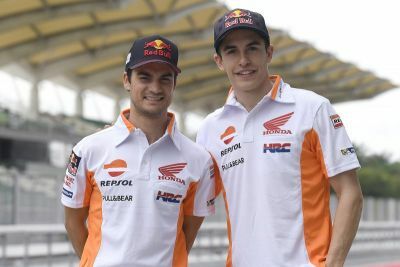 The Torrens Trophy recognises an individual or organisation considered to have made an outstanding contribution to the cause of safe and skillful motorcycling in the United Kingdom or to have shown outstanding skill in international motorcycling sporting events in the United Kingdom.